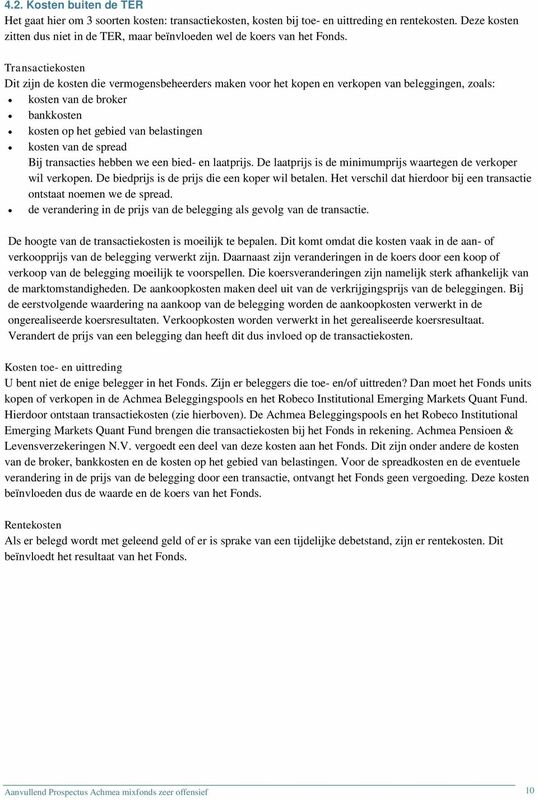 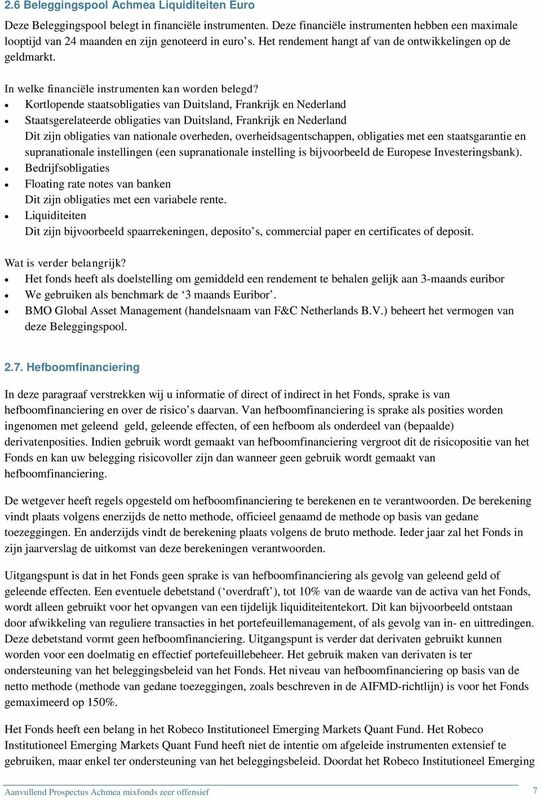 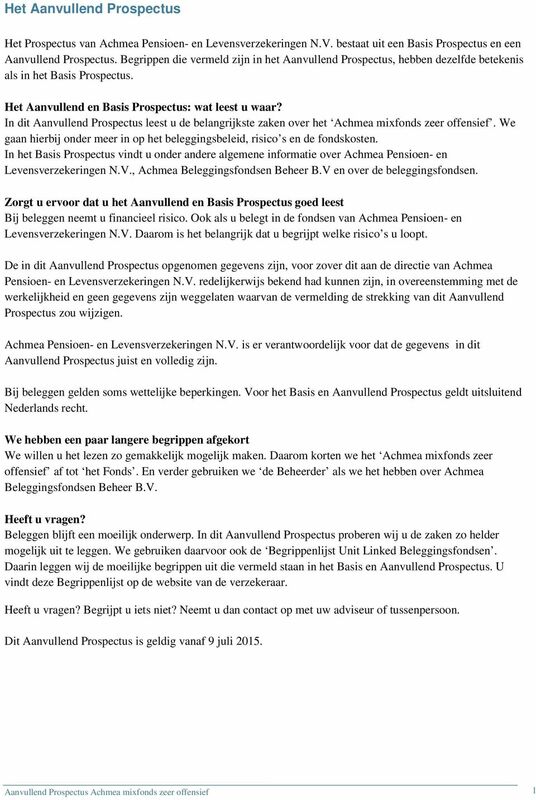 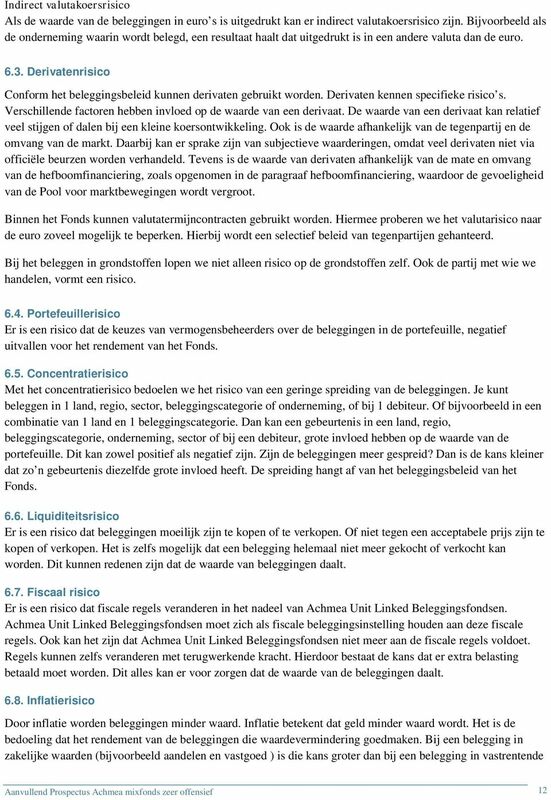 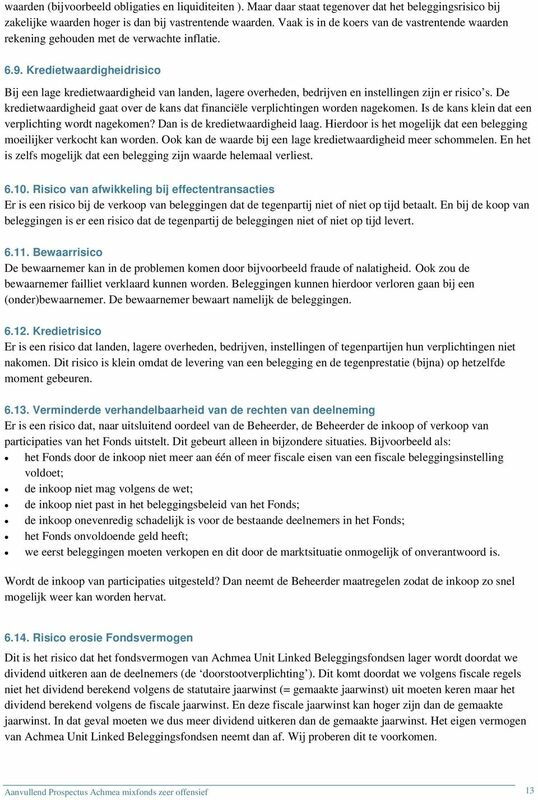 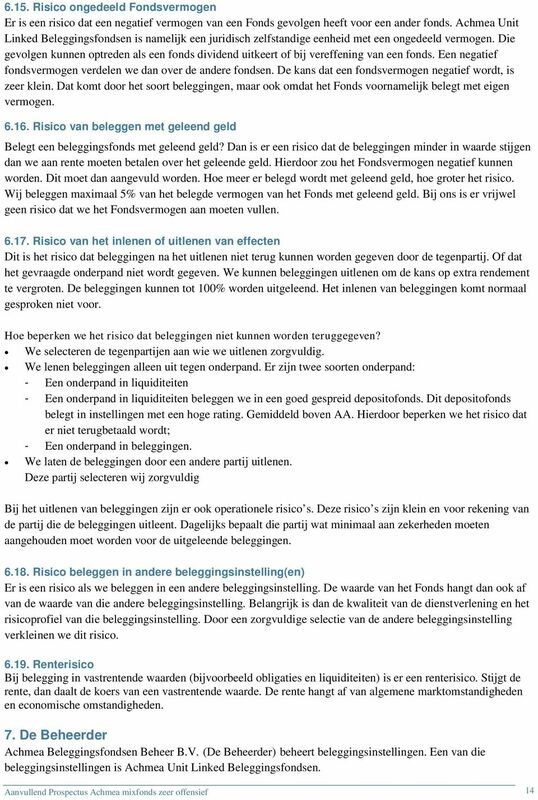 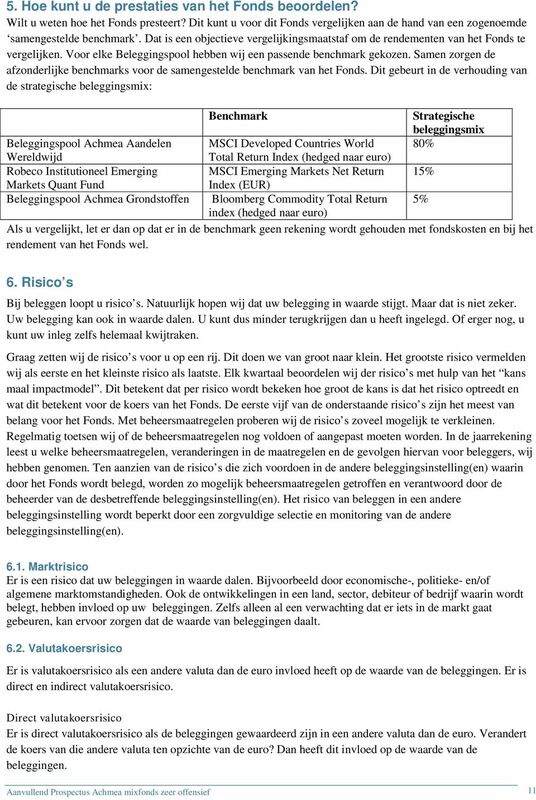 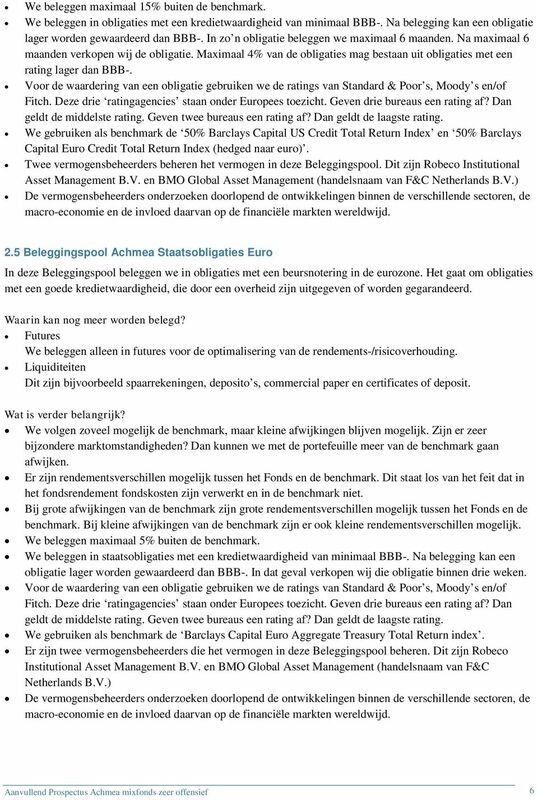 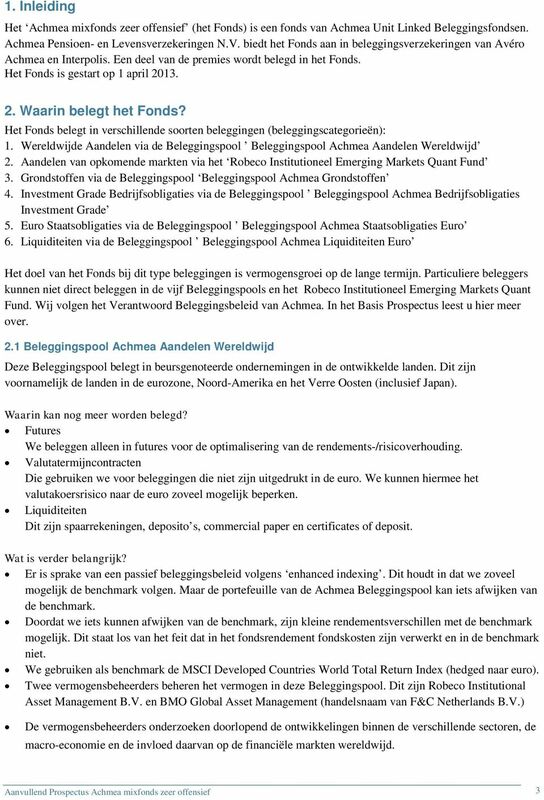 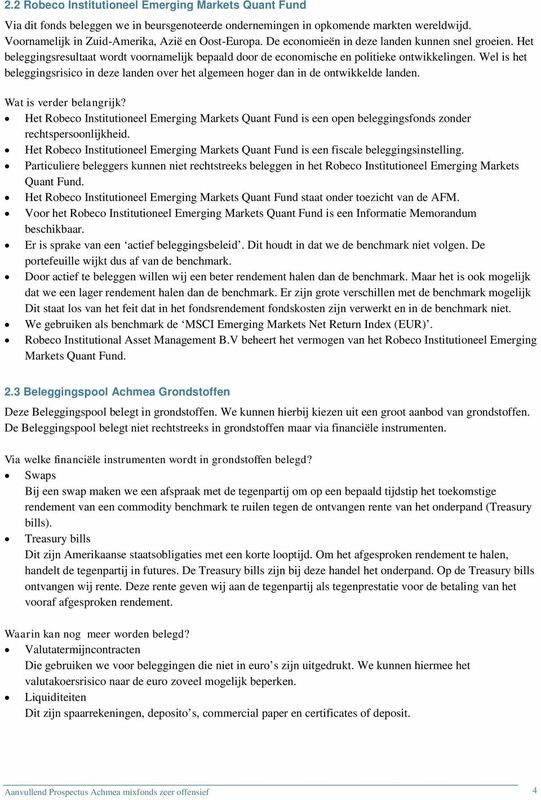 Download "Aanvullend Prospectus. 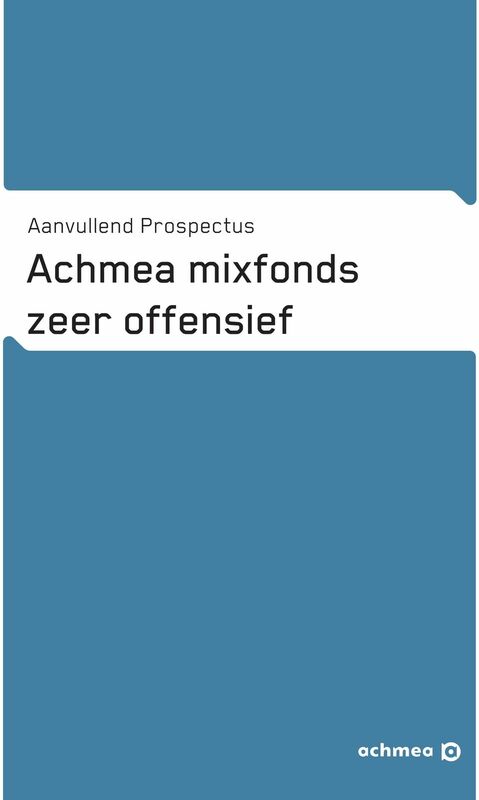 Achmea Grondstoffen. 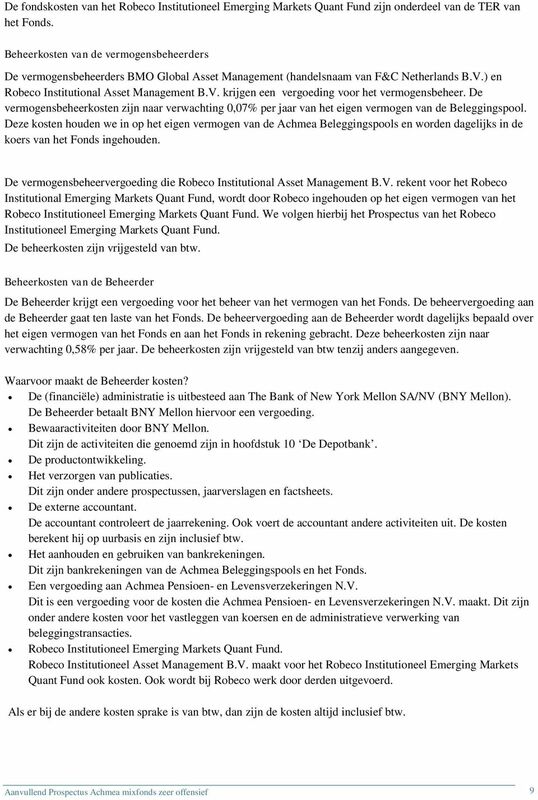 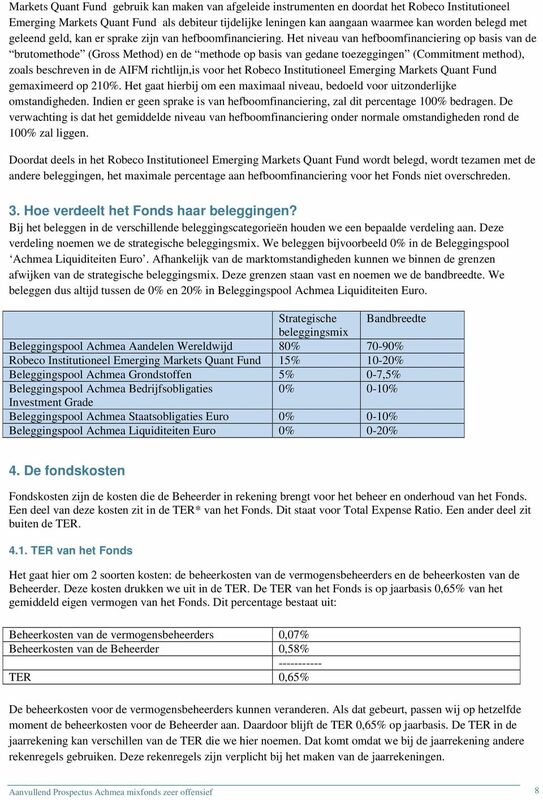 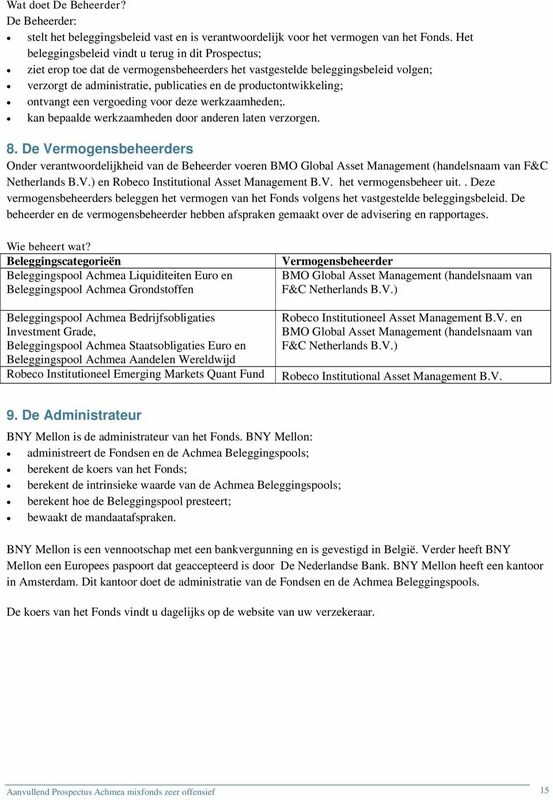 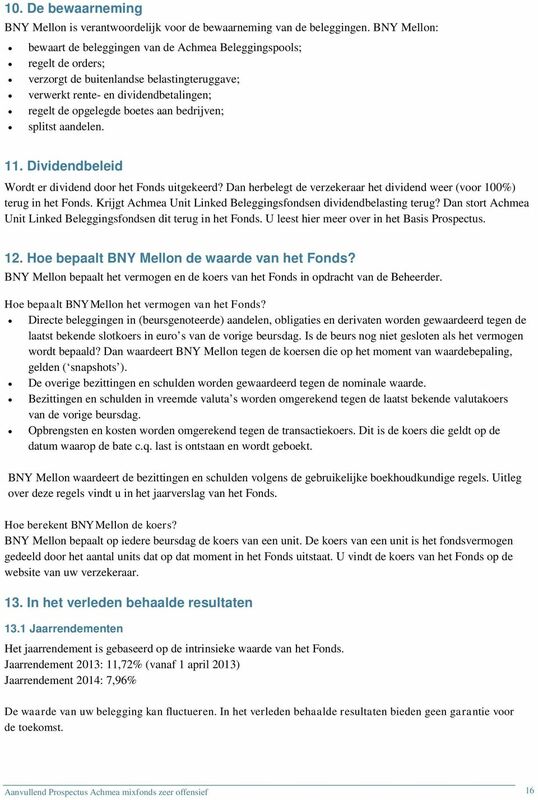 zeer fondsoffensief"